Maddy Moon is here to help you end the scenario where food controls your life. 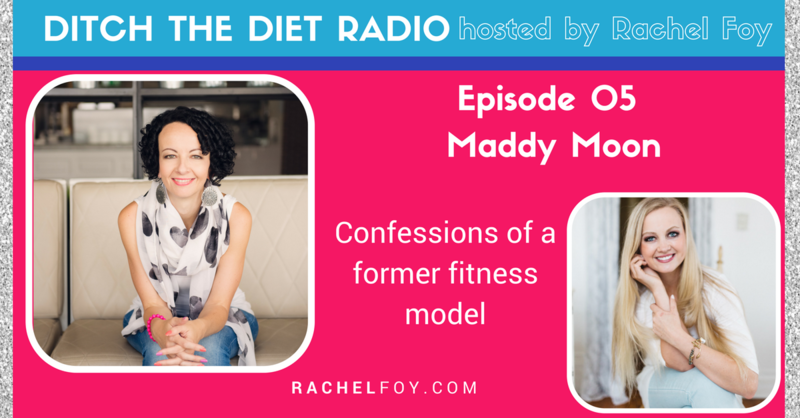 She spent the last several years training for fitness competitions and modeling photo shoots, only to come to the conclusion that obsessing over food and her body was taking her further away from her passion, not closer. Today, life coach Maddy teaches other women and men how to take control of their relationship with food while enjoying every minute of their newfound freedom.